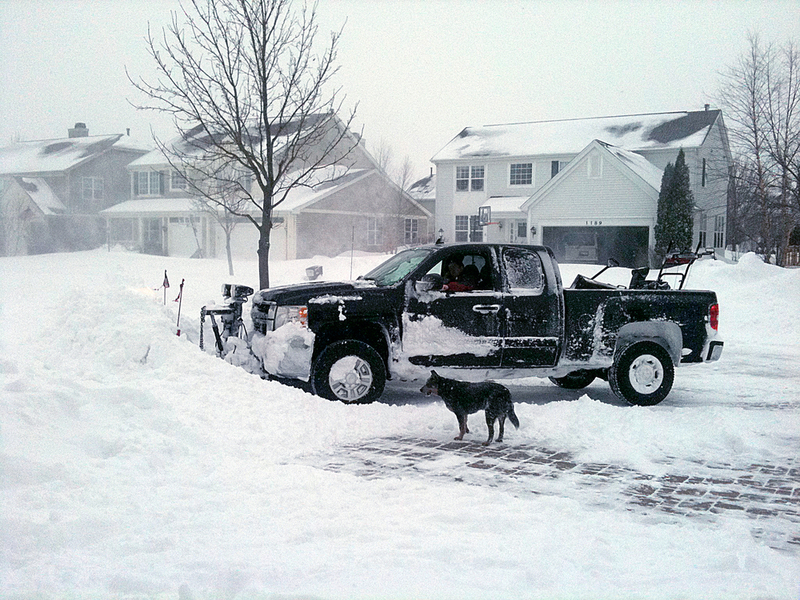 Snow Removal — CK Brick & Stone, Inc.
CK snow removal means that your employees, customers, residents, and suppliers arrive safe and sound. We clear the way for you to conduct business while others are still digging themselves out. Parking areas, access roads, walkways, and entrances get immediate and constant attention throughout snow emergencies with our assembly of snow removal equipment, manpower, and training. We strive to remain the best in the business. With us, you always get the best price and the most professional service in corporate, commercial, and residential snow removal, ice control, snow plowing, sidewalk shoveling, and ice removal throughout the Gurnee area. We provide various levels of service to ensure that our clients receive the type of service their property requires to remain safe and accessible at all times.